Texas Citrus Mutual was established in 1958 as a non-profit trade association to represent the interests of the Texas citrus grower. improve business conditions for the industry and our members. 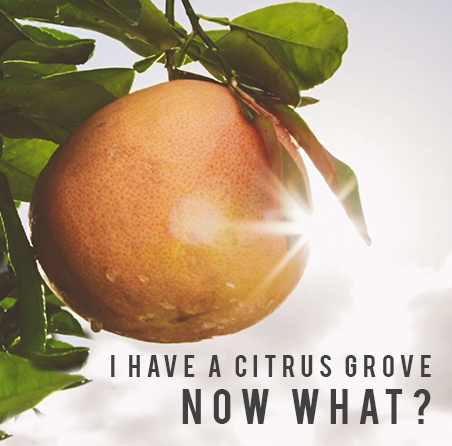 At TCM, we know the range of issues affecting the Texas citrus industry. Water supply, property taxes, citrus blackfly and rust mite, workers’ compensation, continuing education credits, pesticide registrations . . . these are just a few of the issues we’re working on right now for TCM members. Join TCM today and help support the citrus industry in Texas. Members receive access to premium website content, including Citrus & Vegetable e-Weekly newsletter, various reports and crop estimates, and selected offsite links of interest.